This 4-piece nut splitter set covers nuts from sizes 0.4" up to 1.06". It is ideal for home / workshop / hobby studios and so much more. 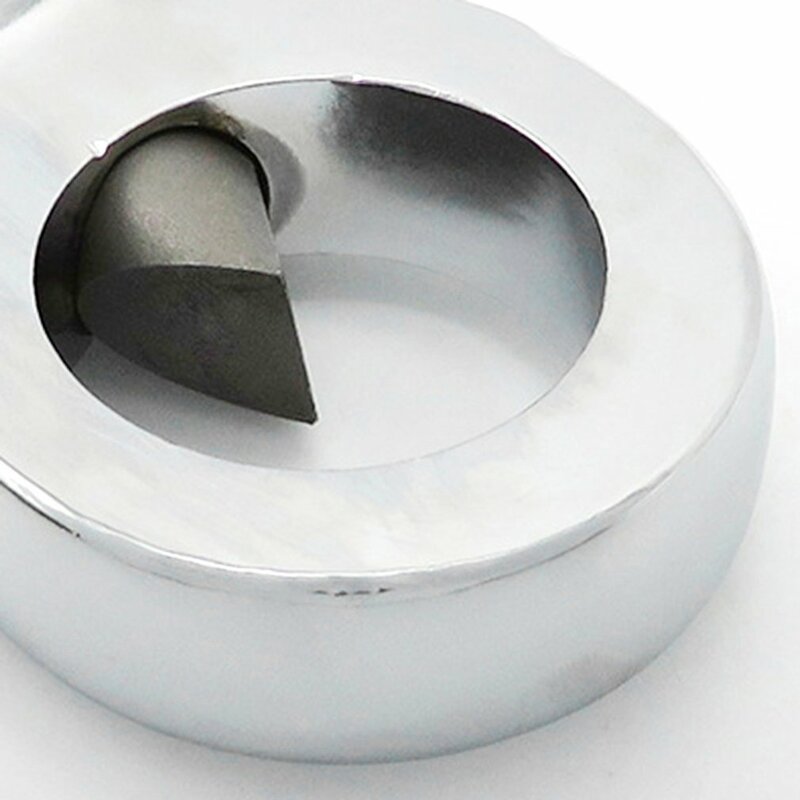 It is particularly designed to remove damaged or corroded nuts without damaging the bolt thread. Hardened steel blades and forged grips are manufactured elaborately for strength and durability. 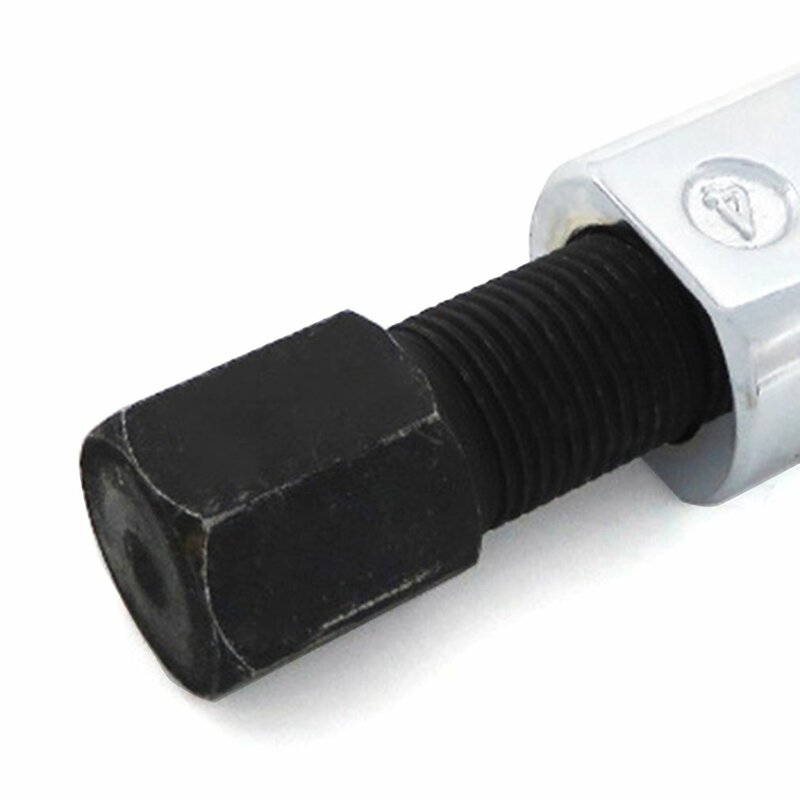 All splitters can be used with sockets or wrenches and much more. 5/16“-1/2” 9 12mm Nut Splitter. 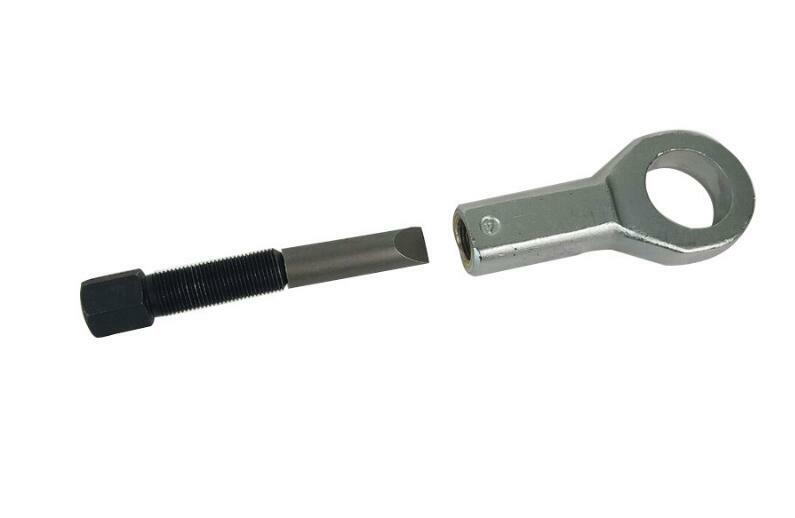 Requires 12mm Spanner to tighten. 1/2”-5/8”12 16mm Nut Splitter. 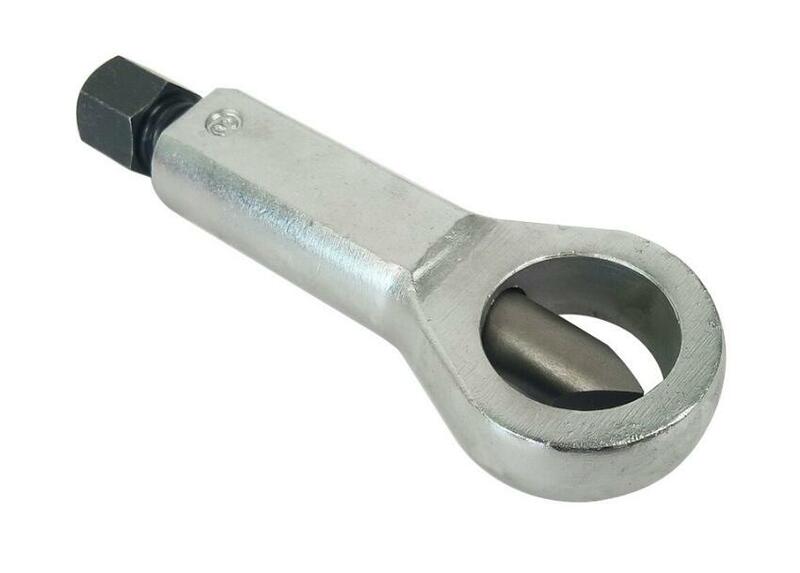 Requires 14mm Spanner to tighten. 5/8“-7/8”16 22mm Nut Splitter. Requires 18mm Spanner to tighten. 7/8”-1-1/16“22 27mm Nut Splitter. 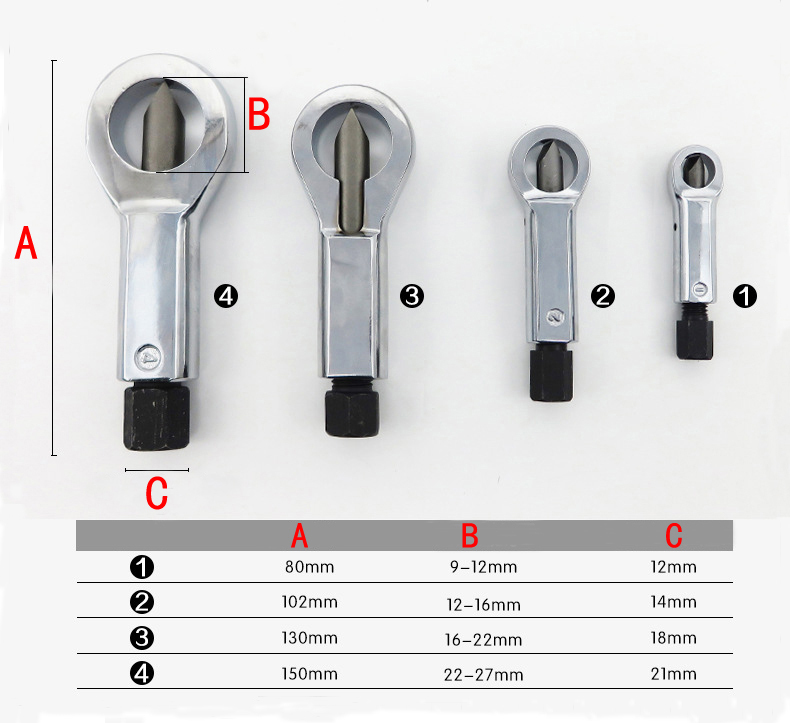 Requires 21mm Spanner to tighten. Is experienced. To look normal. Come In-N/D for 4 days!!! THE fact is not tried, looks powerful. Доставка быстрая. Упаковка хорошая. Качество хорошее. Продавца рекомендую. Спасибо. 499р. To Novosibirsk 25 days One does not have pin. Looks working. order received! very good tool! very small items ship-large please in one larger, one piece can take where to.